Date: Dec 8 2018, 9 a.m. - 2 p.m. In this one day class you will learn the basics of mat-cutting and framing techniques. After completing this class you will receive a framing certification which will allow you to use the framing shop. All supplies are included, except for a 4” x 6” photo or artwork. Please bring one to class. Since you will be working with glass, wear closed toe shoes. Must be 16> to take this class. 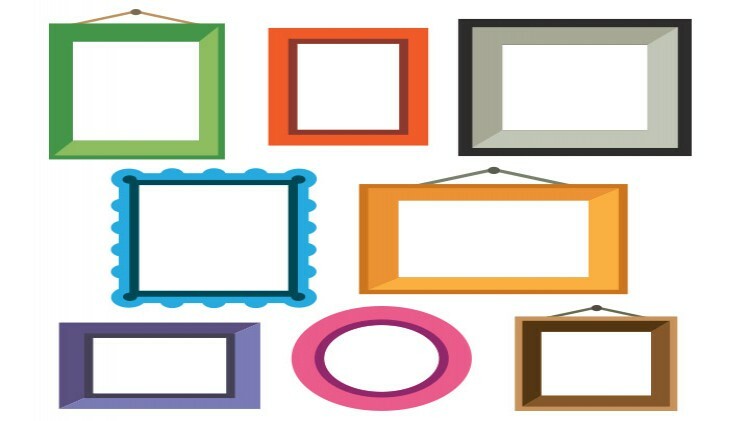 Framing DIY customers get 25% off all framing material ordered through us. Do it yourself is by appointment. Call the office to schedule a time.